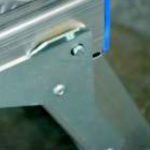 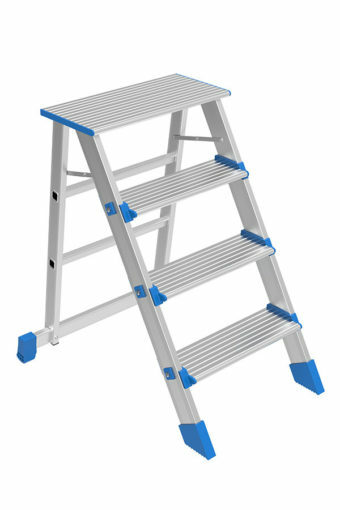 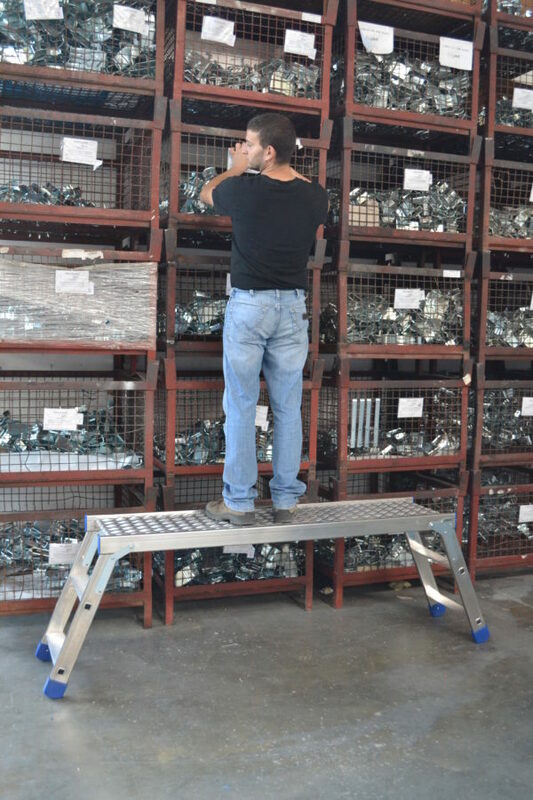 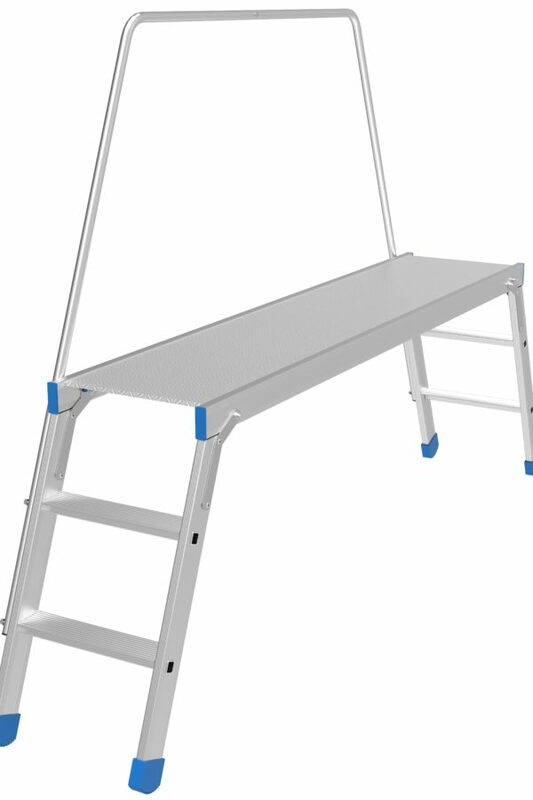 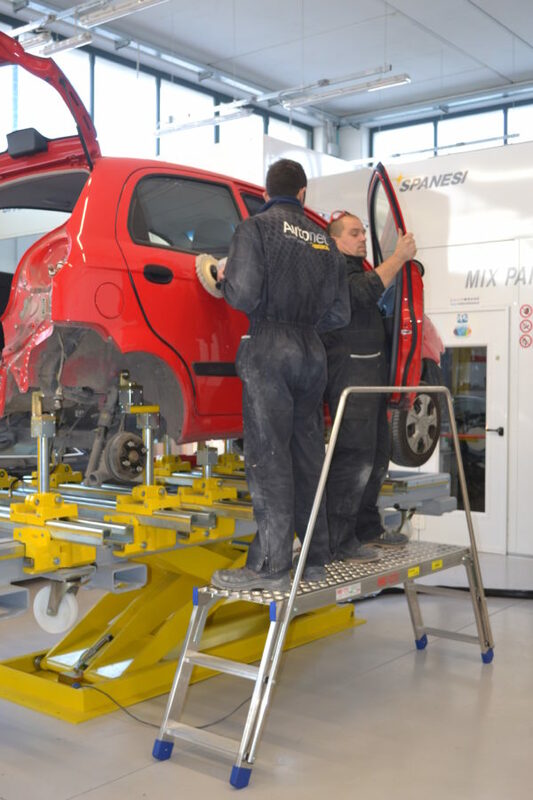 STEP is completely in aluminum, including the antislip platform, this allows it to be used in many areas of work, can also be used where there oil or liquid substances (workshop, garage, car repair, chemical industry,…). 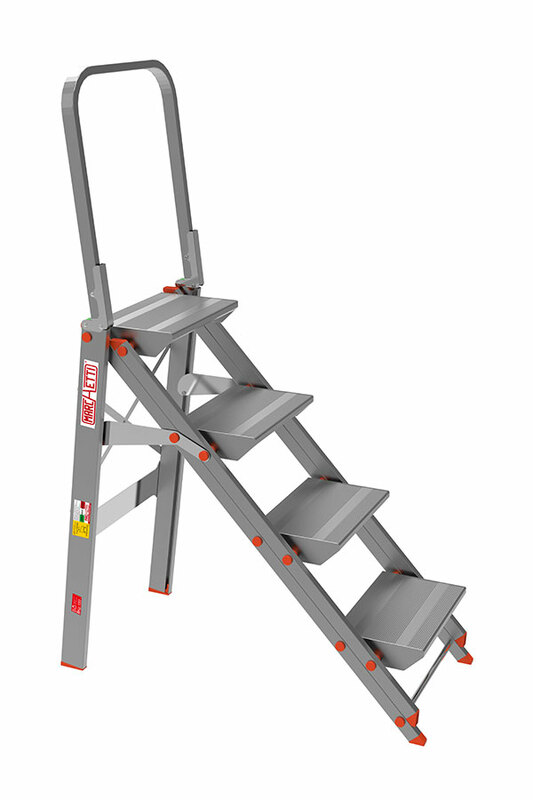 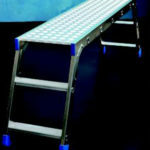 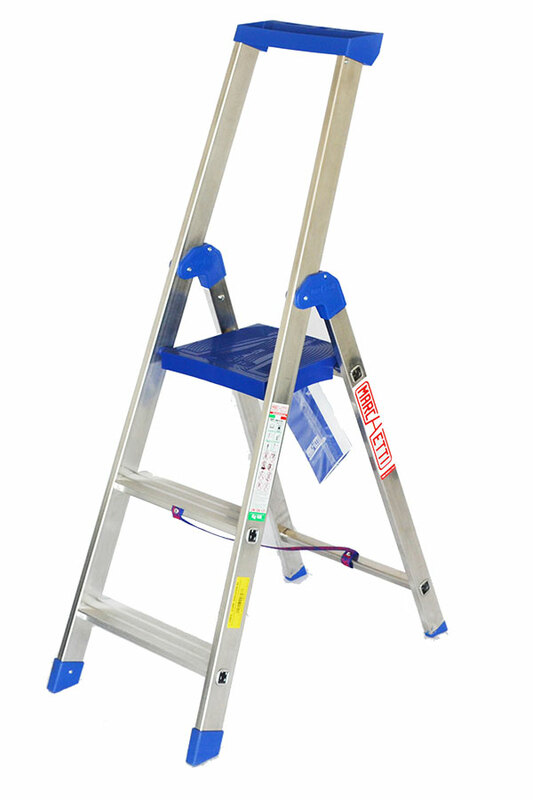 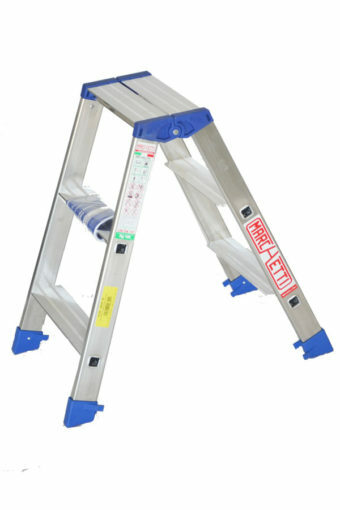 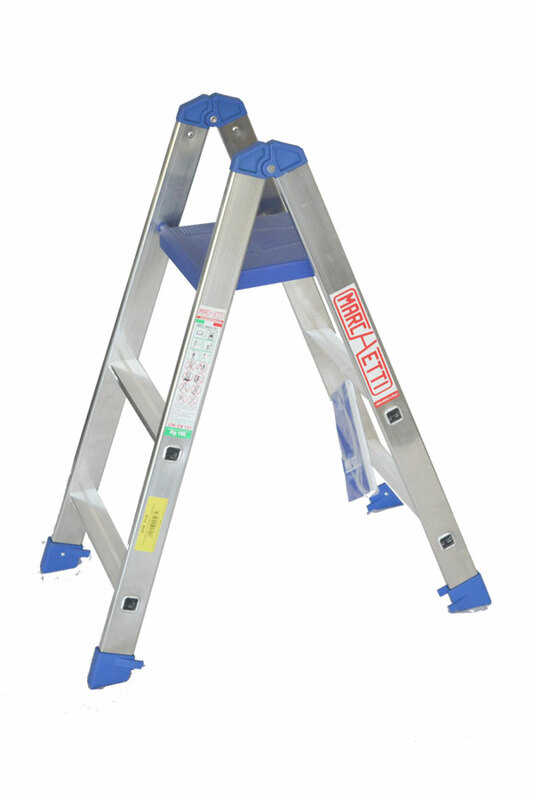 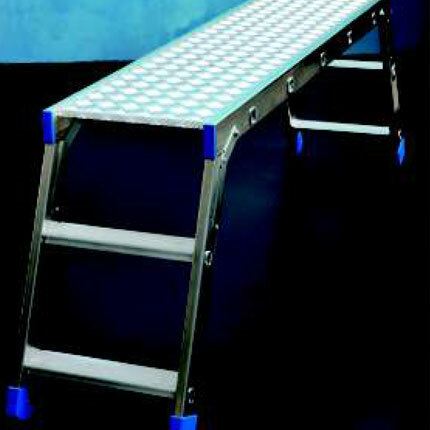 250 kg load permitted and mm 425 platform width, that allow two operators to work simultaneously. 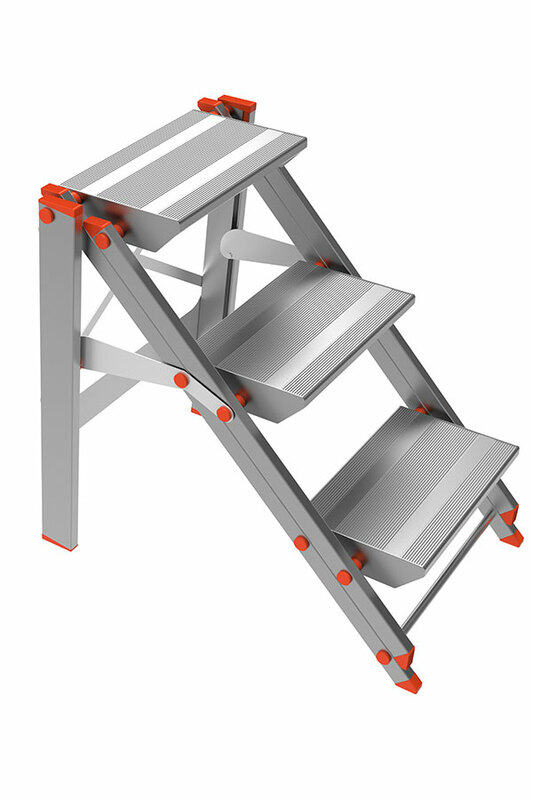 Is foldable.